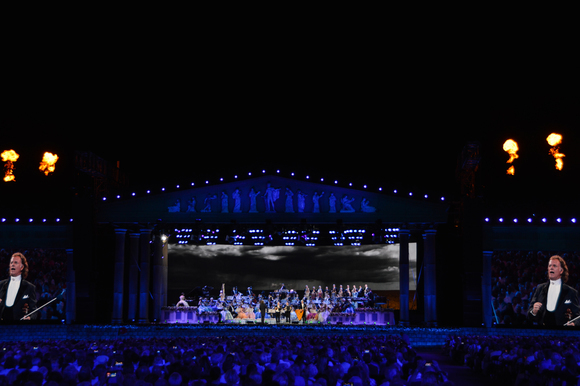 CANBERRA, AUSTRALIA—Eclipse Lighting and Sound recently secured multiple Martin by HARMAN MAC Quantum fixtures from Show Technology to supply for music festivals, concerts, musical theatre shows and more. Eclipse Lighting and Sound is an all-in-one production house that provides audio and lighting solutions for music festivals, concerts, corporate dinners, and musical theatre shows of all sizes across eastern Australia. 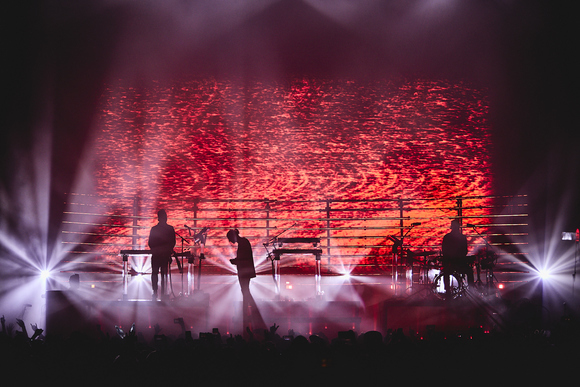 Chris Neal, the Managing Director of Eclipse Lighting and Sound, was preparing for the upcoming festival season, and decided it was time to replace his aging MAC2000 fixtures with something that could deliver sensational lighting on stages of all sizes. In order to meet these needs, Neal reached out to Show Technology to find a powerful yet versatile fixture. Show Technology suggested the MAC Quantum, which combines the latest in LED technology with Martin's proprietary optical design. Neal quickly realized the Quantum series was exactly what Eclipse Lighting and Sound needed. "The Quantum fixtures are a great addition to the Eclipse Lighting and Sound family,” said Neal. “It’s been great sending such reliable fixtures out on gigs and not having people calling me for lamp replacements. We’ve already used them at the Canberra's main NYE celebration and recent CAT Awards—we were very impressed." Eclipse Lighting and Sound required fixtures that draw minimal power and create almost no heat or noise during operation. The fixtures also needed to be bright enough to illuminate large stages, with a compact footprint for smaller stages where space is limited. Finally, the fixtures needed to be extremely durable to keep up with Eclipse’s busy production schedule. The MAC Quantum series was the perfect choice for Eclipse to incorporate into their lighting solution packages. The proprietary LED technology delivers low power consumption and minimal heat, while also offering exceptional reliability. As the first real alternative to a 700/800 watt HID fixture, the MAC Quantum profile is capable of top-quality white light with a fast, smooth CMY color mixing system and crisp gobo projection—all in a compact and low weight design.